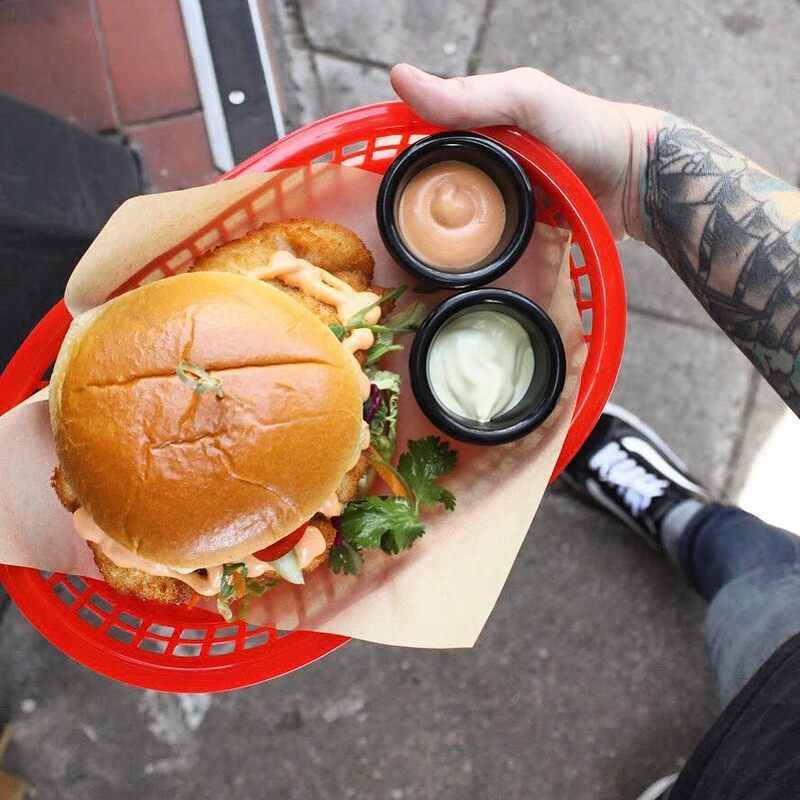 Holy Schnit - serving schnitzel buns, burgers, wings and lots more - are in the kitchen at The Rose & Crown in Torriano Avenue, Kentish Town from Tues 3rd July to the end of September 2018, serving Tuesdays to Sundays. Their opening night will also feature a big wings giveaway - make sure you pay them a visit! "Holy Schn!t , we are the dirtiest , most delicious schnitzel pop up around......for schiz. Located inside The rose & crown 71 - 73 Torriano Ave, NW5"